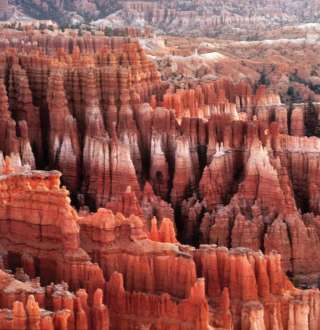 Utah is truly nature&apos;s playground—and Salt Lake is the perfect base camp. With 21 National Parks and Monuments, plus over 40 state parks within a few hours&apos; drive, Salt Lake is the perfect gateway for some of the world&apos;s most acclaimed outdoor escapades. And nearly 80% of of Utah is managed for public use by federal and state agencies — meaning there are miles and miles of natural playground just waiting for hiking, biking, boating, floating, camping and other outdoor fun. So gear up and get out there already.